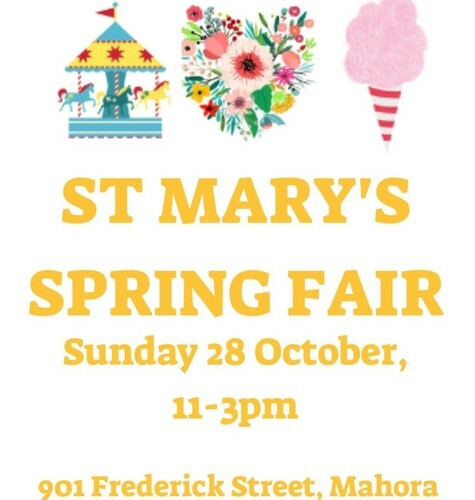 Come join us in celebrating all the delights of Spring at the St Mary’s Spring Fair, Hastings premier community event for the whole family! It’s sure to be a fun day out of entertainment, gourmet food and quality market stalls. - Over 50 quality local market stalls of crafts, art, clothing, kids and babies wear, furniture, home decor, plants and much more.